Good morning Cypress Hills! This is a spot that I had been to several times before, but conditions had not been that great for a shot like this. 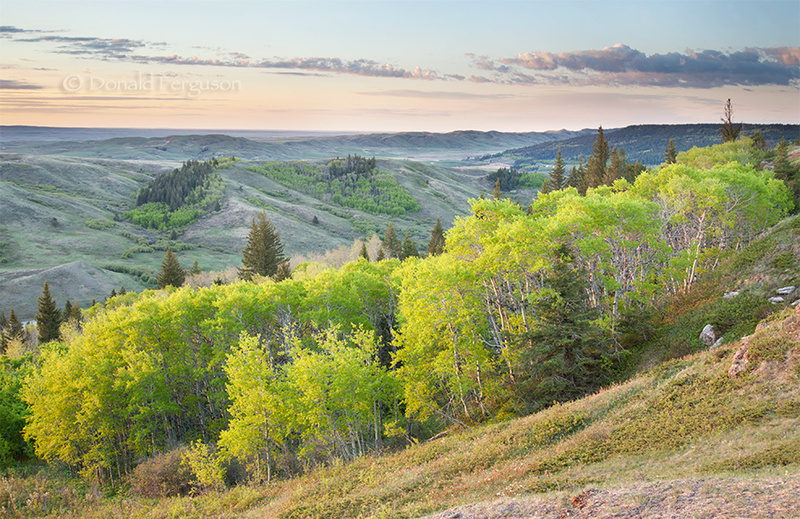 It is a beautiful spot and a great place for a grand view of the Cypress Hills area at any time, but on a spring dawn like this it is spectacular.